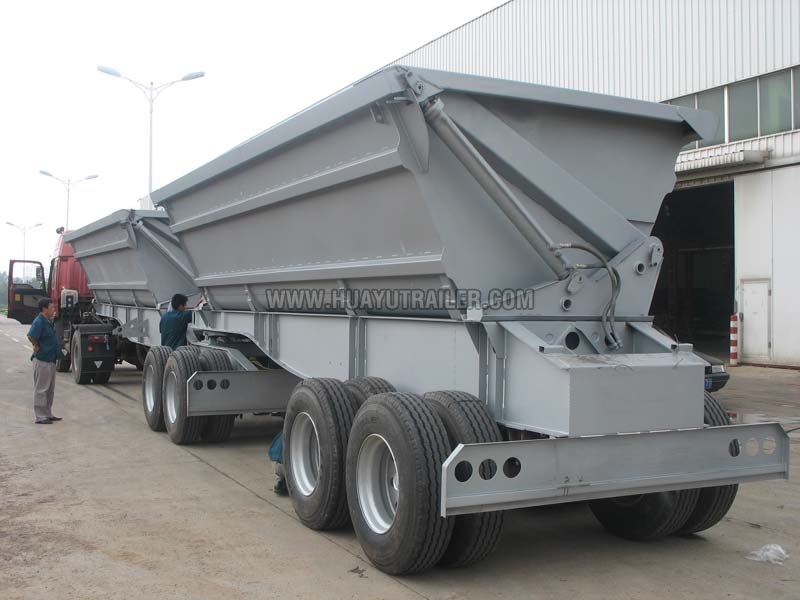 Shandong Liangshan Huayu Group Auto Manufactory Co. Ltd.
We manufacture mechanically suspended Dump Trailer Side Wall Train that promises high levels of performance and efficiency. It is also easy to operate and does not require much maintenance. It is equipped with four double and two single brake chambers for maximum safety. The specifications can be altered according to the needs and requirements of the consumers. Our delivery services are known to be prompt and punctual. Looking for Dump Trailer Side Wall Train?